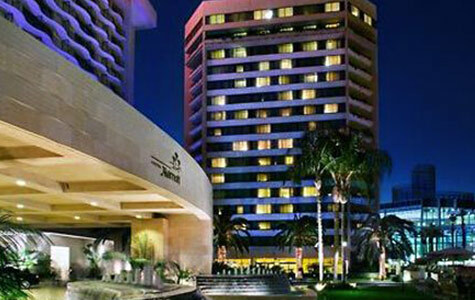 Experience a hotel designed to inspire with vibrant libations and culinary creations. 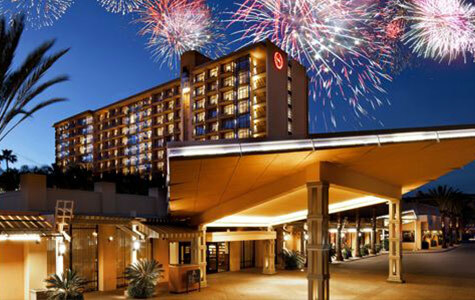 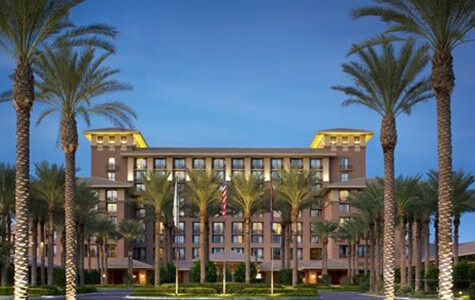 One block south of Disneyland®, this superior resort offers excellent service, modern accommodations and several choices for dining and entertainment. 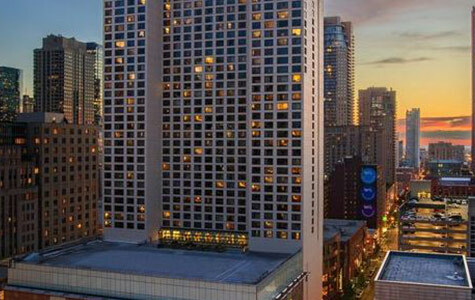 Encounter a renowned Chicago hotel combining the epitome of luxury and convenience. 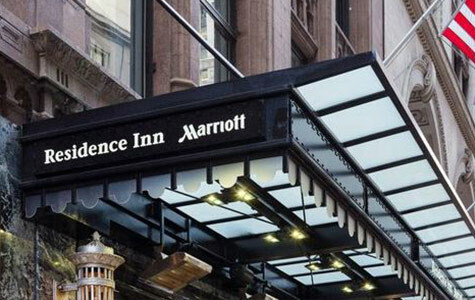 Experience a different kind of extended stay hotel in downtown Chicago at the Residence Inn Chicago Downtown/Loop. 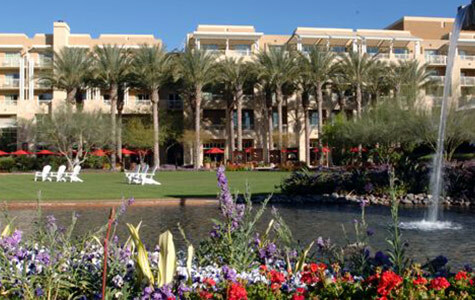 This captivating resort in Phoenix takes you to a place where luxury, personal service, invigorating recreation and excellent dining are in abundance. 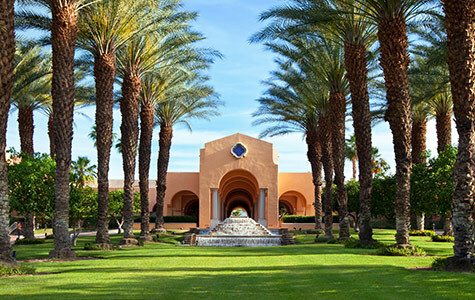 Experience unparalleled beauty and unlimited possibilities during stays at this lush tropical oasis. 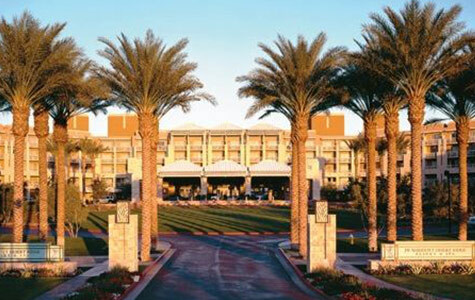 This distinctive hotel ensures the perfect blend of relaxation and fun ideal for families, luxury travelers and golf and spa-lovers alike. 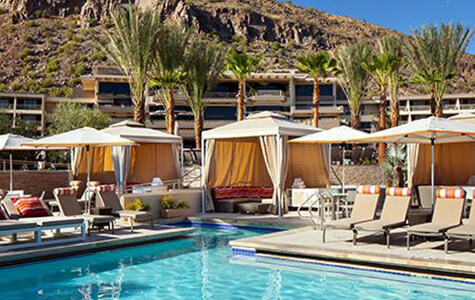 Set against dramatic desert skies and native plants, this upscale Arizona hotel is ideal for couples, families, shopping-enthusiasts and golf and spa-lovers alike.